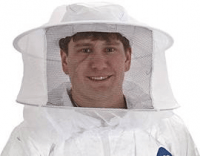 This mesh helmet is a must for any beekeepers that works their hives when it is hot outside. This is a one size fits all helmet. The interior headband can expand or contract to you head size. 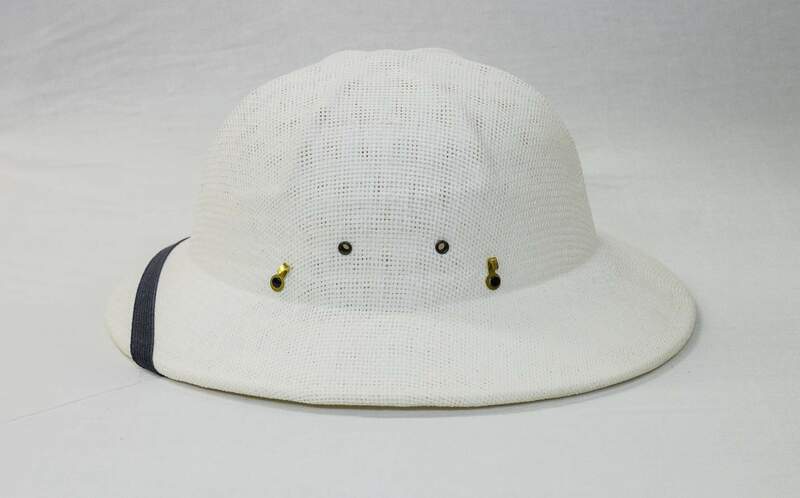 The mesh helmet allows the heart from the beekeepers head to evaporate out of the helmet for maximum cooling. 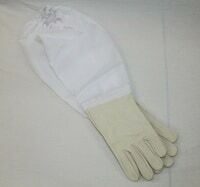 The front black strap is for the beekeeper who wants a snug fit by taking that strap and tucking it under their chin. There are also four grommets that will keep the veil from creeping up the helmet. This helmet is built to last many years of beekeeping. Excellent helmet!